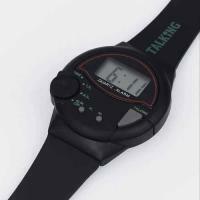 Black talking watch with small digital display (LCD). if your watch stops working we recommend you first try changing the battery, either through an independent watch retailer Please note: BHVD does not guarantee batteries. 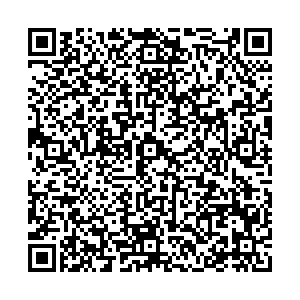 Artikelnummer: CW23 Preis: 33.00 € .